Exercise and diet are pivotal in determining a healthy lifestyle, and incorporating them into your lifestyle can make a striking difference to your over all looks. 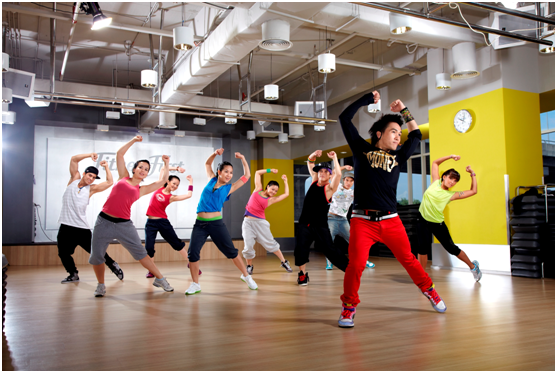 We, at Select CITYWALK, are extremely passionate about furthering healthy living in the city. With Handpicked, Delhi’s first of its kind organic market, Fitness First, India’s largest fitness chain and My SQAURE, with a host of health driven restaurants, we couldn’t make our commitment towards your health more apparent! Here’s how you can stress on the most important meal of the day, your daily diet and your exercise regimen, all together at your favorite shopping destination! Eat a healthy Breakfast– Eating breakfast has been linked to maintaining a healthy weight and boosting concentration. The benefits of eating in the morning – be it grabbing something quick on a weekday or slowing savoring a meal on a lazy Sunday, are unimaginable. You can now feast on an elaborate all American breakfast by Elma’s while taking in the gorgeous ambiance of Good Earth. Pita Pit and Refuel at MySquare offer the perfect blend of carbohydrates, protein and vegetables to give your day a boost and healthy start. 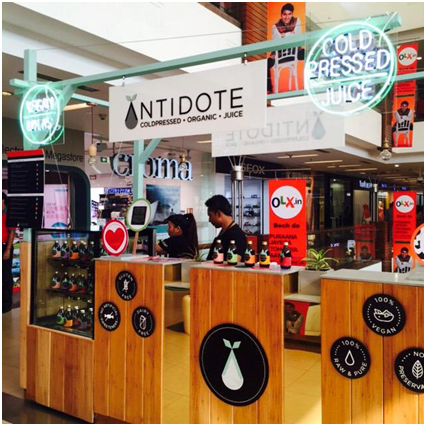 Follow it up with cold pressed juices and vegan Mylk at Antidote that offer complete health and nutrition through their 100% vegetarian, organic and cold-pressed products. Boost your fruit and vegetable intake— When it comes to fruits and vegetables, the recommended “five a day” should be the minimum. It is important that you give your body more nutritious, more natural and better tasting fruits and vegetables. This can be done with a simple switch to the organic side.Which is why in an age where all our food are filled with chemicals and pesticides, Select CITYWALK is your one-stop solution to premium, high quality organic products, with the organic market, Handpicked! The objective of the organic market, Handpicked ! is to help people live a healthier, wholesome life by providing visitors with a variety of authentic organic foods. 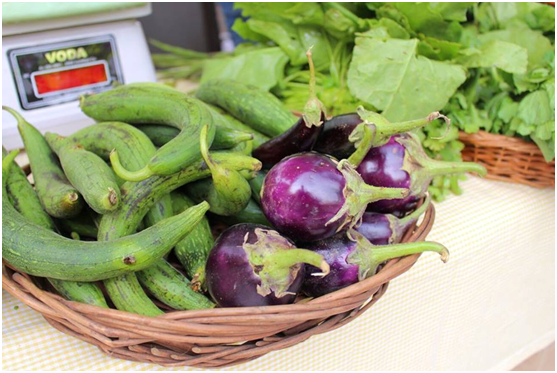 Go ahead and fill your basket with the freshest organic produce at Handpicked, every Sunday from 11 am onwards! Regular Physical Activity- Exercise total control over your mind, combat diseases and boost your mood, just by resorting to a regular workout regime! A moderate amount of activity performed three to five days per week holds the power to leave you with unimaginable health benefits. Take your fitness further with Fitness First at Select CITYWALK and their innovative approach to fitness! The diversity of their classes (from Yoga to Body Combat and many more) will help in pushing your boundaries and set you well on the path to a healthier you! What’s more, they have some exciting New Year promotions to choose from. Don’t miss your chance! 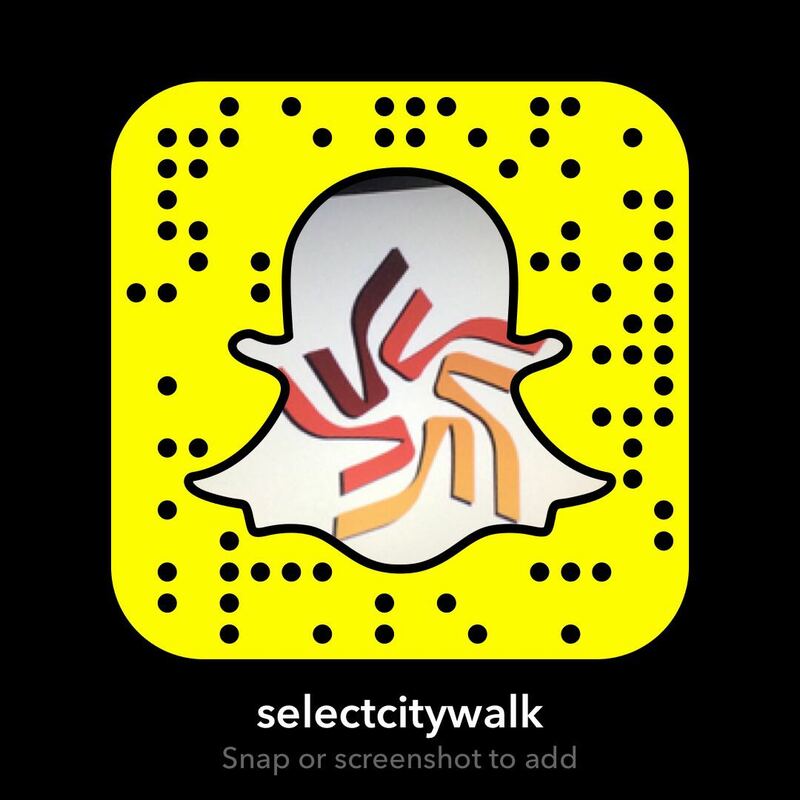 Go ahead and make sure your next shopping trip to Select CITYWALK is interspersed with activities that promote a healthy lifestyle. It’s simpler than you think, give it a try!